HOUSTON (KTRK) -- Houston police say they need your help finding the person who left a pedestrian for dead on Washington Avenue. 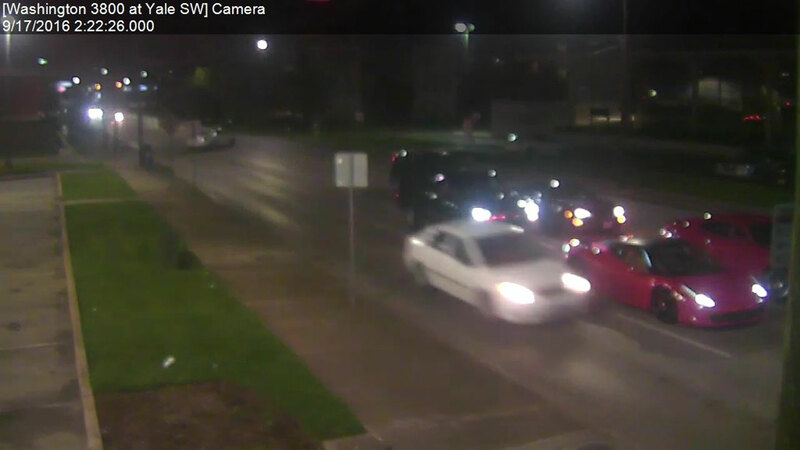 Investigators say the pedestrian was struck on September 17 around 2:25am at Washington and Yale Street. HPD says a white 4-door Honda or BMW-type vehicle struck the pedestrian, who suffered serious injuries. The suspect drove east, never stopping to render aid, police say. A $5,000 reward is being offered for information about the suspect. You can make an anonymous tip by calling 713-222-TIPS or by submitting your tip online at www.crime-stoppers.org.